My Little Pony Arena » Forums » Creativity » Customs » My first Merpony, "Shelldora"
Forums » Creativity » Customs » My first Merpony, "Shelldora"
Posted: 0 Post subject: My first Merpony, "Shelldora"
This is my first merpony. 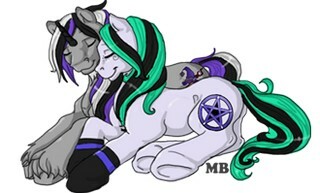 Her horn, mane and tail are all made using apoxie sculpt and real seashells. She is on a base that also has real seashells. She was painted with acrylics and accented with glitter and gems and the entire pony and base has been sealed. 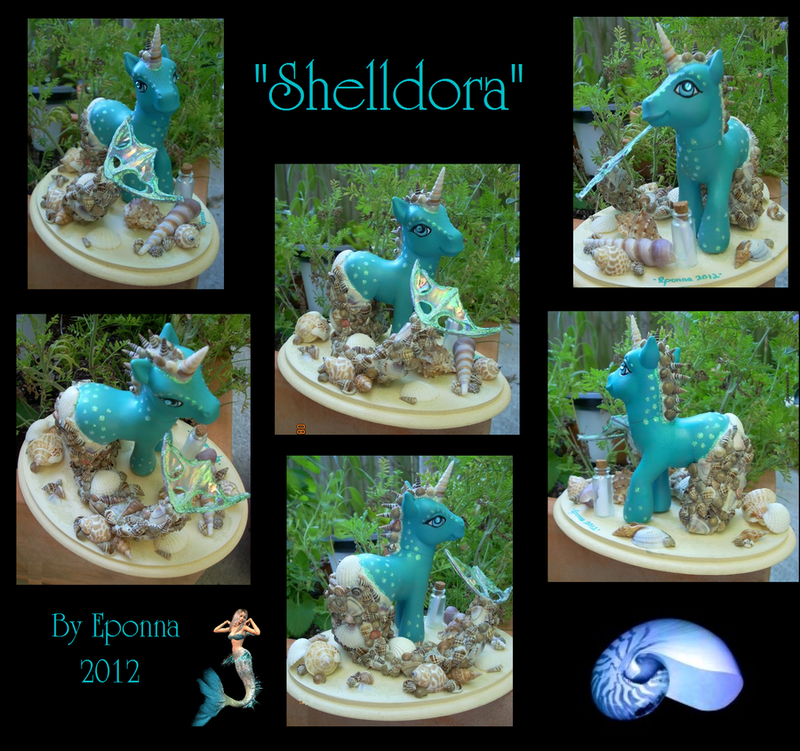 Posted: 0 Post subject: Re: My first Merpony, "Shelldora"
Gorgeous! I love her 'hair' and horn in particular, great idea using real shells. There comes a time when a man must stand for what he believes in, consequence be damned.